Even the best Puzzle Masters make an occasional mistake. But Martin Gardner and Will Shortz probably never had one of their errors exposed as dramatically (and hilariously) as Ray's recent mango tree Puzzler. 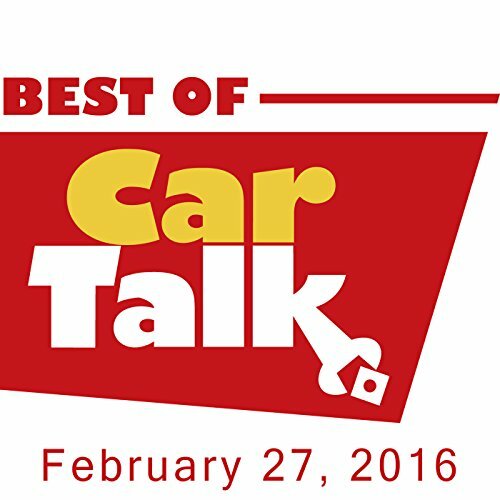 Find out how it plays out, this week on The Best of Car Talk. Elsewhere, Robert's Mercedes dealer gave him a blanket and pen to apologize for over-filling his engine with oil. Should Robert have asked them to wrap a new engine in that blanket?